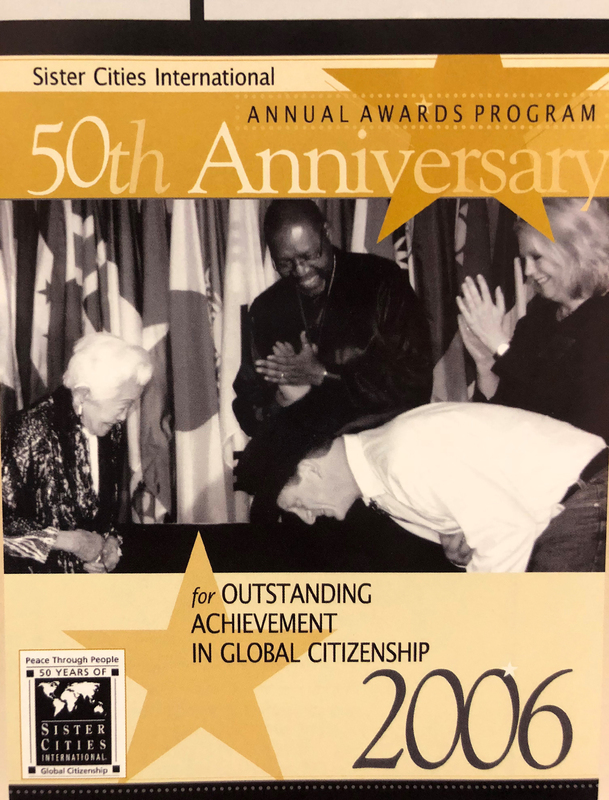 The 50th Anniversary Conference in Washington D.C. celebrated the past while looking to the future of the citizen diplomacy movement. It was held in conjunction with the National Summit on Citizen Diplomacy, as well as an International Youth Summit on Global Citizenship for students to develop leadership skills, advocate for citizen diplomacy issues, and make lifelong friendships. 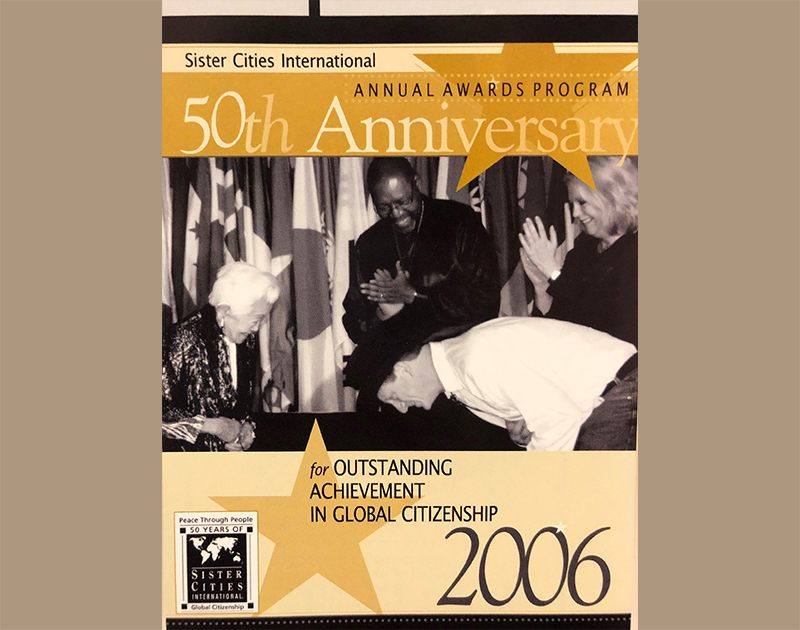 No Replies to "Sister Cities International 50th Anniversary Conference"